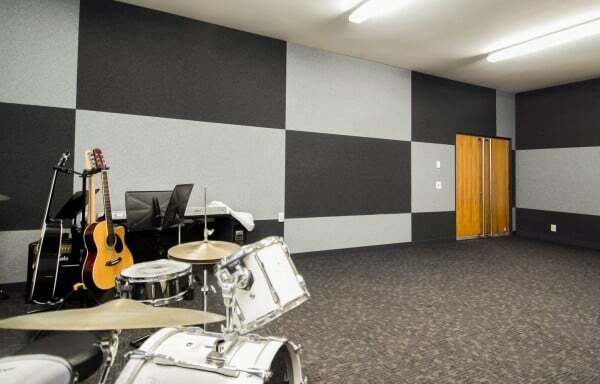 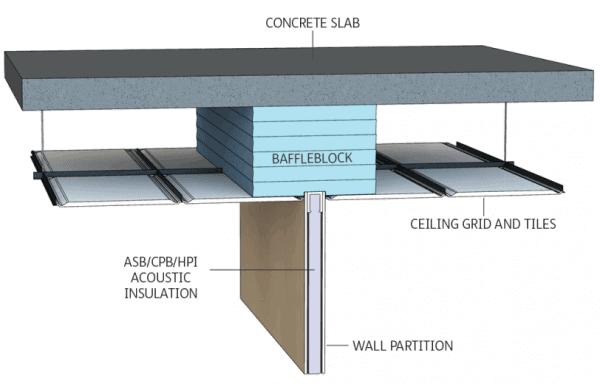 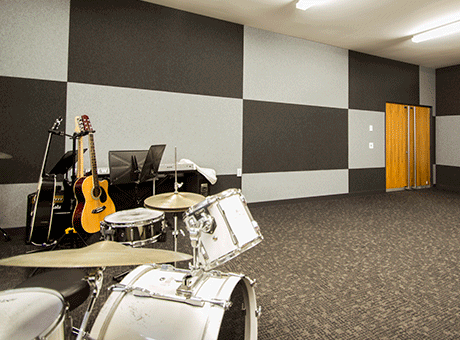 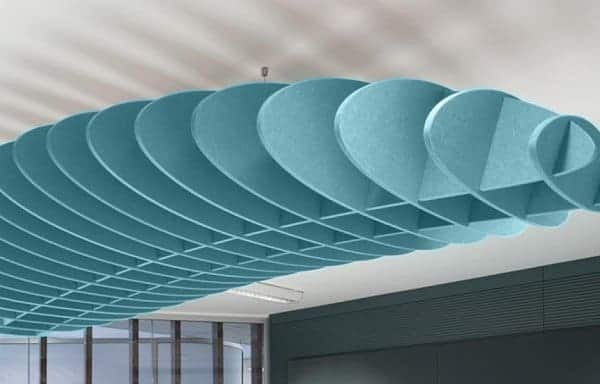 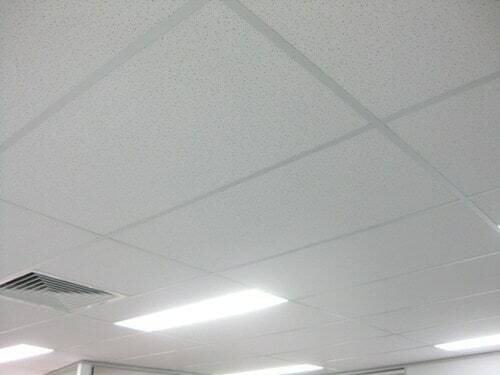 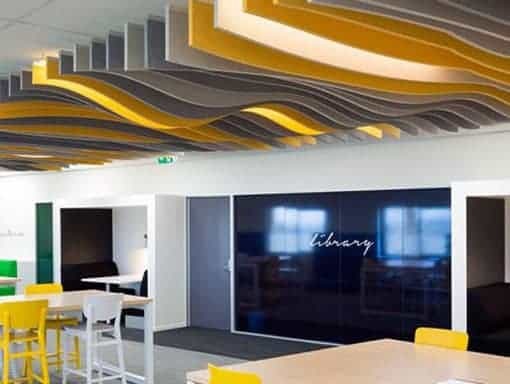 Autex manufactures a wide range of acoustic and thermal rated insulation products. 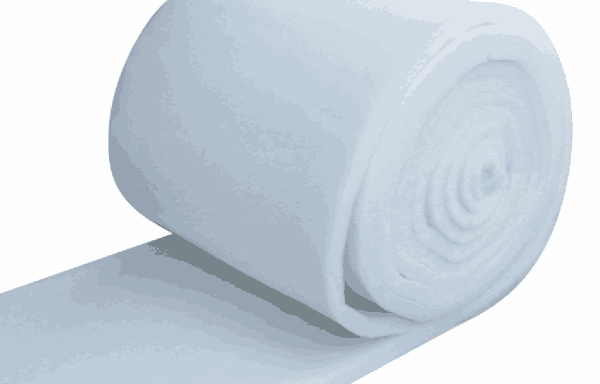 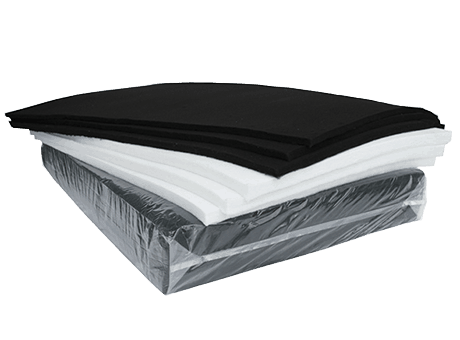 The products come in the form of Batts, Blankets, Rolls and Sheets. 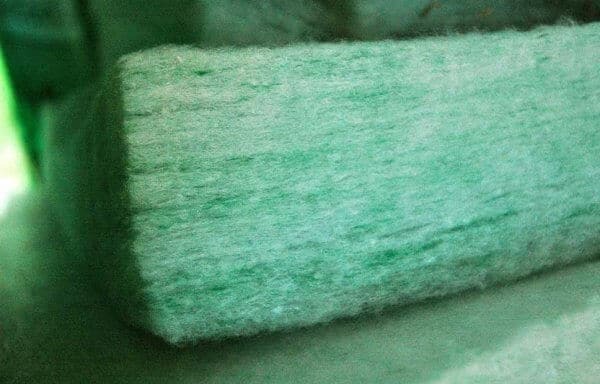 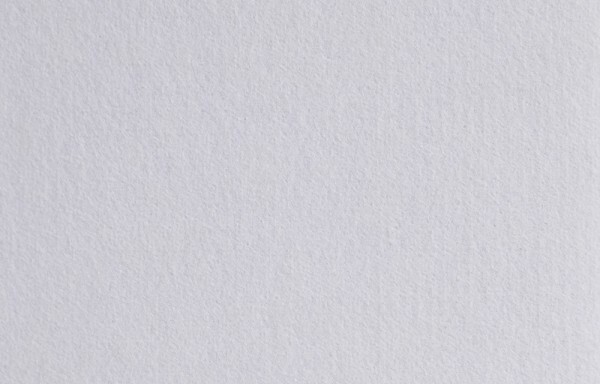 All Autex Insulation products are 100% polyester and manufactured from a minimum of 45% recycled material. 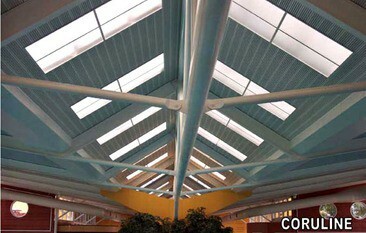 Each product complies with the National Construction Code of Australia Volume 1 (commercial) and Volume 2 (residential).